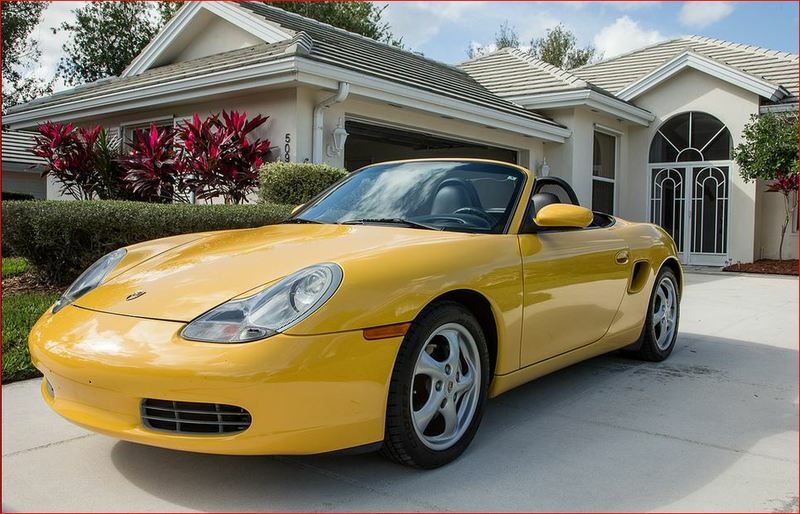 This manual transmission, 5-speed Boxster is in impeccable condition. I am the third owner. It lived most of its life in Florida, where I bought it 3 years ago. It starts, stops runs and drives beautifully. Selling because I'm just not driving the car enough. The vehicle is always stored indoors. The AOS has been replaced as preventative maintenance. The litronics headlights work beautifully and the taillights have been updated to the clear aftermarket DEPO taillights. The IMS has not been changed. If you want the original taillights, I still have them. The vehicle also comes with colour-corrdinated Speedster humps, which I have never installed. The vehicle's complete life history is available, including the full service file, and documents going right back to the original window sticker. Store it for the winter, connect a battery maintainer and it'll be ready to drive in the springtime. LOCATED NEAR WALLACE, NS, NOT IN FALL RIVER. Man I just want to say if I was looking I'd buy this without a moments hesitation. Thanks Monty, now I just have to wade through all the usual stream of idiots that respond to these ads locally. I remember when you first got that car. It is a beauty. I hope you find another toy as nice. Thanks very much! I’ll be looking around, I miss it already.